Description: The most outstanding part of the Sccy, is the warranty. 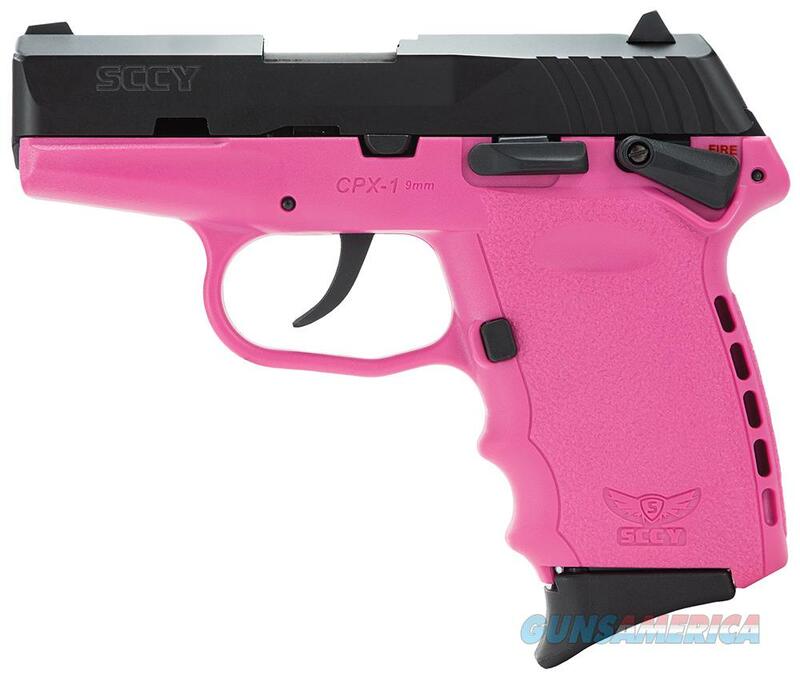 Sccy ships each of their CPX-1 handguns with a lifetime, “no-questions asked” warranty. They straddle that line between a compact and a subcompact pistol. They have a stainless steel machined barrel and slide with a polymer lower frame and an aluminum and steel fire control system that has a DAO nine pound trigger. CPX-1 has a manual frame mounted safety. All come with two double stack 10 round magazines one flush fit one with a finger extension.